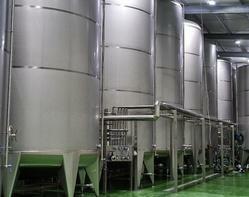 We are successfully meeting the machinery and equipment requirements of barium carbonate plants. 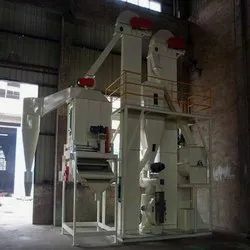 The range we offer include industrial equipment, industrial equipment fabricators, vessels and tanks, jaw crusher, hammer mill, micro pulveriser, storage tanks and others. 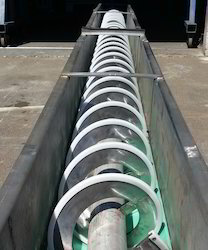 Our range include storage tanks, industrial storage tanks, screw conveyors, industrial screw conveyors and many more. We also hold expertise in setting up new plants related in the Barium Carbonate field on Turn-Key basis. 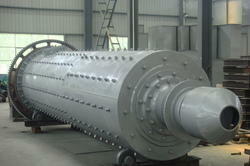 We are manufacturer of all kinds of Tanks, Vessel, Machinery. 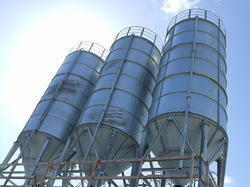 We are pleased to here you requirement of SS storage tank.